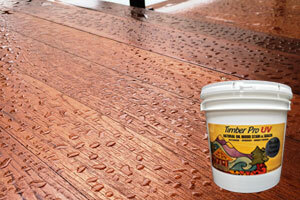 Timber Pro UV formulas are easy-to-apply, easy-to-cleanup, and easy-to-maintain. By following the application instructions closely, you will achieve the best results for your wood and masonry projects. We have provided application guides for all of our products below in PDF format. If you need the Adobe Acrobat reader to view/print the file, it can be downloaded for free here. Please feel free to contact us if you need additional assistance or information.